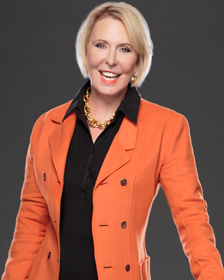 Marin Bright, founder and CEO of Bright Business Media, LLC and editorial director of Smart Meetings, has worked in the hospitality industry for more than 30 years—first serving hotels and establishing herself as the top sales person, then launching nine magazines. In 2002, Bright started Smart Meetings with the goal of improving the quality of the print and online meeting experience, and becoming meeting planners’ No. 1 resource for industry news and information. Over the past 15 years, woman-owned Smart Meetings has lead the way as an innovator and trailblazer in meetings. Bright pioneered the first one-on-one appointment-based events for hotels and planners, launched one of the first websites in meetings media, and created the first ‘consumeresque’ B-to-B trade publication for meetings. Bright continues to lead the company to expand its offerings and set industry trends. She has received numerous accolades, including the prestigious WPA Distinction in Leadership Award and two consecutive Folio Top Women in Media Awards as a corporate visionary. Bright has been honored as a Legend in the Northern California chapter of PCMA’s Bay Area Meetings Industry Excellence Awards. On a personal level, her successes and accomplishments include winning a battle with breast cancer several years ago. Bright Business Media, LLC’s mission is to provide the tools meeting planners need to make their job easier. Smart Meetings is designed to be useful, easy to read, educational and fun. The publication provides an industry-insider perspective and gives meeting professionals the information they need to be more effective. 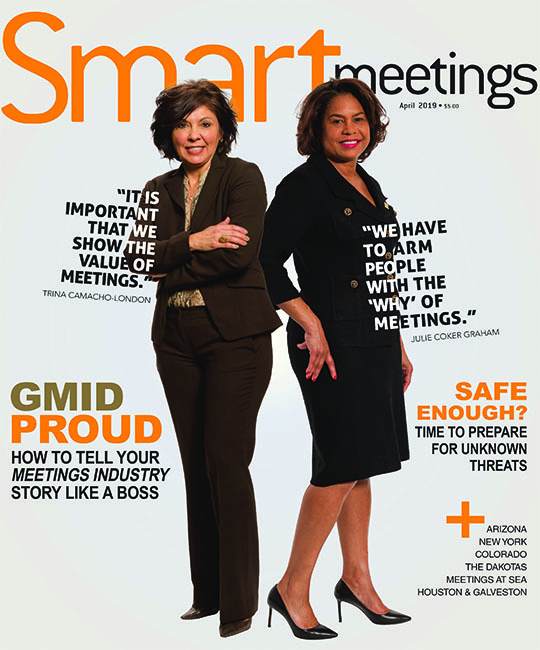 Smart Meetings and SmartMeetings.com set the standard for the meetings industry. Articles feature the latest in industry trends, corporate event planning and emerging technology, as well as personality profiles on industry leaders and updates on the best venues and destinations throughout the United States, Canada, Mexico and many other major international destinations. Smart Meetings is committed to providing meeting planners with useful information in an accessible, attractive and engaging format. Smart Meetings also created the original one-on-one-appointment meetings with Smart Events, held monthly across North America. These exclusive one- and three-day events gather meeting planners and suppliers together in a casual, intimate atmosphere where they are given numerous opportunities to network, develop their careers and book business.